What it is: Sawubona is a greeting that means “I see you” and the response is “Ngikhona”, which means I am here. The significance of this greeting is two-fold: reverence, and compassion. First, by saying “I see you” we are really saying I see and recognize the divine in you; then in responding “I am here”, we are saying “thank you for bringing me into existence, for acknowledging me, for reminding me that I am of the divine”. Secondly, Sawubona is also an act of compassion because when you say “I see you”, you also see someone’s trials and difficulties and you are willing to ask if and how they need help. Sawubona is a beautiful ritual of reverence for humanity, recognizing our interconnectedness a willingness to be responsible for each other. How it teaches compassion: Sawubona reminds you that in your body, you encapsulate the magic of the entire universe which means you have in you a potential much bigger than what you can fathom. Remember this when you decide to try something physically challenging and it feels impossible. You have the entire universe within you, so can do this. Do remember though, that you must treat your body with care, patience and respect. When you feel frustrated that your body is not doing what you want, check in with yourself. Dear body, I see you. I see that you are tired, I see that I am asking too much of you, let me slow down and we can try again later. Sawubona-Ngikhona is a delicate balance of pushing beyond your self-imposed limits, but stopping right before injury. Reverence and compassion. I see you. Sawubona. How it teaches compassion. 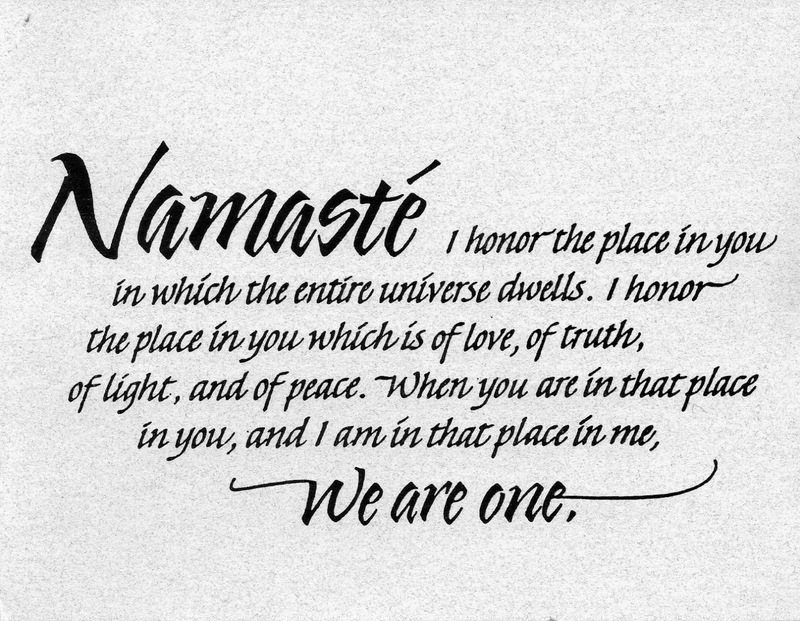 Namaste is a concept similar to Sawubona, with the added gesture of joining your hands together at your heart, symbolizing that the divine in me (which lies in my heart chakra) bows to the divine in you. I do this nearly all the time, in moments of gratitude or happiness, but especially in moments of frustration. It’s most important for me when I am exercising, whether it is yoga or pole dance because that’s when I am cursing my body for not mastering what I see everybody else doing with near perfection. Joining my hands together and saying “Sawubona/Namaste”, I am reminding myself that my body is divine and deserves my deepest respect and tenderness. So I stop, slow down and join my hands as a sign of respect and patience for my own body, then I get back into the exercise. Namaste also teaches me to be kinder and more respectful of others bodies, because it is nearly impossible to treat others with disdain when you remember that they crafted from pieces of the divine. Namaste. How it teaches compassion: There isn’t a scarcity of moments when you feel any efforts to lose weight just seem in vain, moments when nothing makes you feel good, moments when people’s comments about your body make you feel worthless. 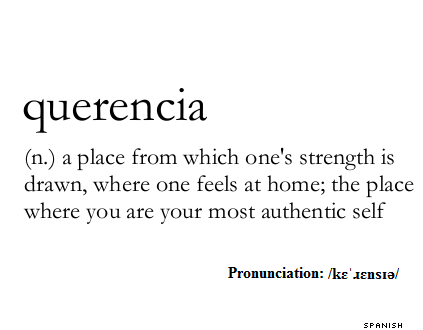 Querencia is a reminder to pause. Pause and check in with yourself. How am I feeling? I don’t want to always be reactive, so how do I regain control and deal with this situation on my terms? That pause is the kindest, most important thing you can do for yourself when everything seems to be spinning out of control. That suspension of time, that sacred pause is where you draw your strength and recharge before you take on the world. Pause, breathe, ask, heal, recharge, and charge on. Querencia. How it teaches compassion: Consider this is to be the application of Wabi-sabi. 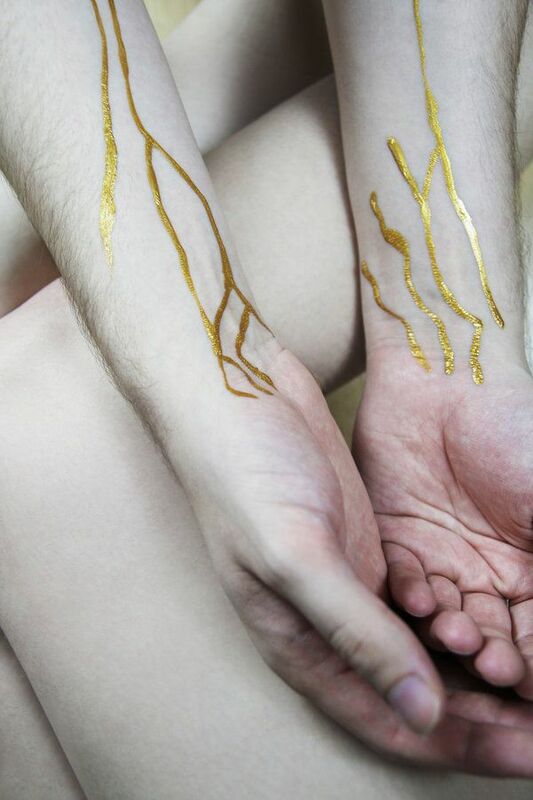 Wabi-Sabi reminds you to appreciate your flaws, Kintsukuroi shows you how. While you can’t exactly stitch yourself up with gold, you can practice this ritual through acts of kindness with yourself. Take time to mend your broken heart by reminding yourself of your good attributes. Take time to care for your tired body by lingering a little longer in the shower. Massage your feet that take you everywhere in your pursuit of happiness. Do some stretching exercises after a difficult workout. Eat nutritious food as you recover from an illness. Take deeper breaths and fill your entire being with love and hope. Use each act of kindness as if it were a piece of gold you were placing on each fissure when the world tried to tear you apart. Kintsukuroi. How it teaches compassion: This Hawaiian prayer is important especially for people who are driven to save the world of its plagues, because it reminds you that to heal the world, you must turn inward by healing yourself while also taking responsibility for the bad that you put out into the world. Talking a lot about self-love might leave you feeling exhausted because it takes a lot of energy to constantly be vigilant about the ways you might be self abuse. 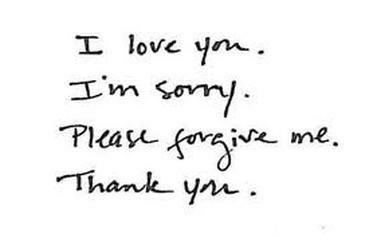 Ho’oponopono makes it simple because sometimes you only have enough energy to say to yourself, to your body, “I’m sorry, please forgive me, I love you, thank you”. Additionally, you must take responsibility for the energy you put out into the world. For the condescending remarks you make towards other people’s bodies. For the mistreatment to which you subject others, because their aesthetics make you uneasy. Take responsibility for the energy you bring into someone else space. When you know better, you do better. Ho’oponopono.